This Q-Connect ink cartridge is for use in HP Deskjet 1110, 2130, 2132, 2134, 3630, 3632, 3634, Envy 4520, 4522, 4523, 4524, and Officejet 3830 and 4650 inkjet printers. 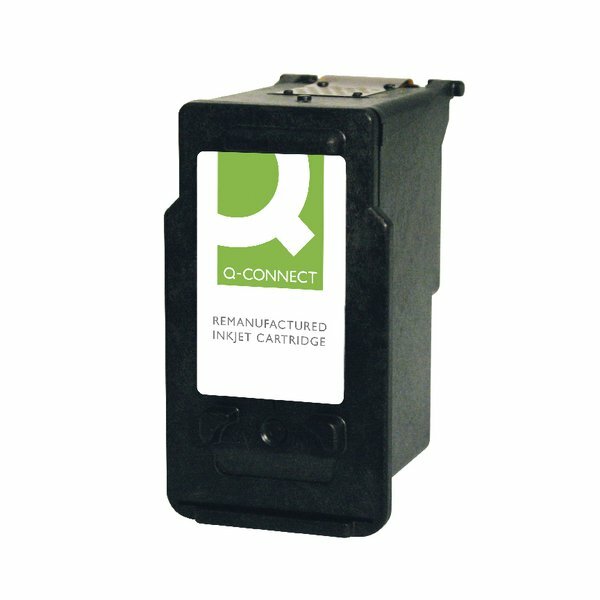 The ink cartridge has a high capacity of 15ml for long lasting use. This pack contains 1 black ink cartridge.